Learn. Implement. Gain the competitive advantage! This comprehensive three-day course offers all the latest and greatest global contact centre strategies to maximise your results. We’ve secured Daniel Ord, from OmniTouch International to bring this unique training course to Australia. 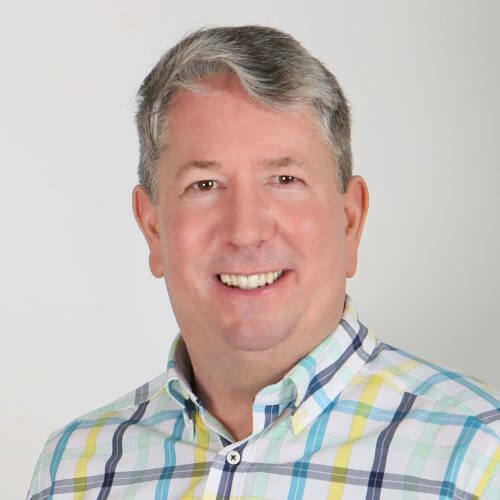 David is a world leader when it comes to contact centre training and brings his wealth of experience and extensive qualifications to show you how you can transform your own operations. Not only will you learn the leading strategies to empower your team to generate more sales and enhance customer-satisfaction, but you’ll be equipped with the practical skills you need to implement everything that you learn. Regardless of the size of the contact centre you manage, this course will deliver you a real return on investment, many times over. Forecasting & staffing workload to maximise efficiency. How to calculate and manage call centre budgets. How to implement a Service Vision, manage quality and conduct effective coaching. How to measure staff performance. Understand key metrics, how they work and which ones to use. An existing Team Leader who is preparing to move into a more senior role. An existing contact centre manager who is looking for ways to improve their skills in leading a successful contact centre operation. 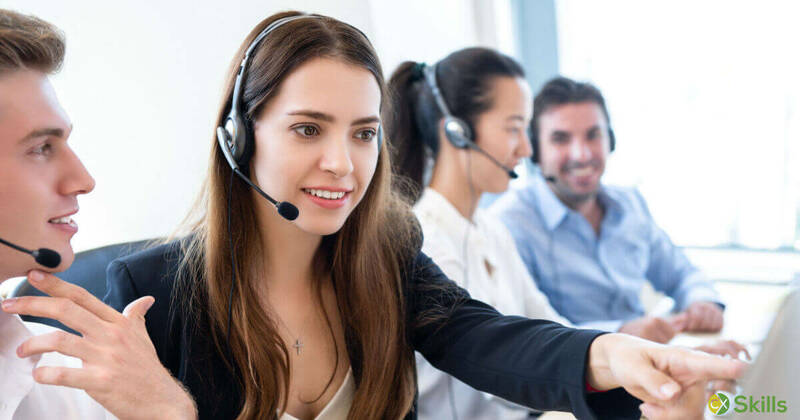 A newcomer to contact centre management or existing managers who never received any formal training and have some gaps in best-practice operations. Senior executives with accountability for the contact centre channel who need to learn the key fundamentals to enable them to effectively manage the channel. If any of these are you – this could well be the in-depth contact centre training you’ve been searching for! Over the course of three days you will experience plenty of quizzes, exercises and discussion in a fun, supportive environment. You and/or your team members will develop superior mastery of this often complex and misunderstood area. When you keep your customers at the heart of what you do and empower your staff, the sky is the limit as to what can be achieved, regardless of the challenges. This course will bring you global best practice honed with decades of experience! Your learning will be based around five powerful modules, which you can immediately implement the moment you return to your call centre. University is a higher learning facility where optimal learning occurs, much like this module we capture all aspects of calculating labour budgets through to analysing delay profiles. You leave this section with a solid understanding of how to articulate the Contact Centre complexities to both senior management and your own Team Members. Forecasting & Staffing practices matter – whether you’re a new 5 seats Centre or a long-term 300+ seats Centre. So we cover forecasting, staff calculations, shrinkage and all the ‘math’ you need to understand to put the right number of people in the right place at the right time. It’s not only fun, it’s fascinating! A thorough review of Service Level, Wait Time metrics and what success looks like for your Centre. Service Level, Abandonment Rate, Response Time, Average Speed of Answer and Longest Wait Time are highly interrelated but often misunderstood. We even cover how to read the ‘readerboard’ so that everyone knows when to ‘react’ to changes on the floor and when everything is fine and in order. We define how to measure Staff performance – at all levels. Quality, First Contact Resolution, Occupancy, Adherence to Schedule, Average Handling Time. We define the right way to measure both productivity & quality at the Agent level, the Team Leader level and the Management level. You’ll know exactly ‘who’ to hold accountable for ‘what’ in the Centre. 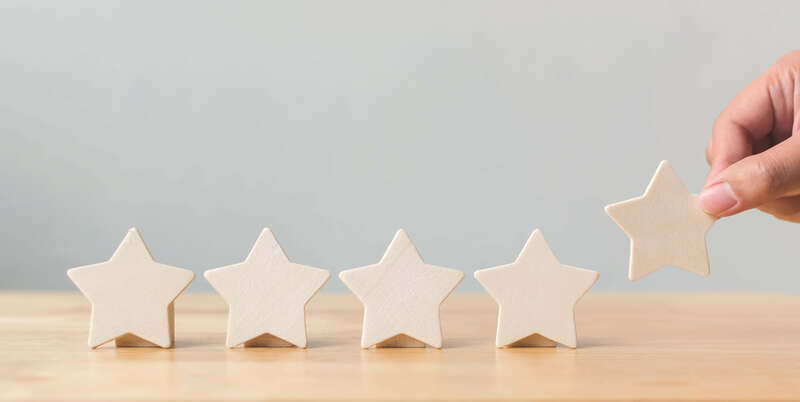 Understanding how Quality is best developed – and how to bring it to life throughout the Centre – is important for everyone. So we cover the entire process from how to set a Service Delivery Vision through to our 7-Step Process for coaching for quality at the Frontline level. We know that when you invest time and money on upgrading your skills at this level, you expect massive results! If you’re looking for ways to maximise efficiency, staff performance and to start seeing a tangible increase in results when it comes to your contact centre performance, this course can do just that. Learn how to increase productivity, improve your employee engagement and of course, improve the customer experience to gain that elusive competitive edge in your marketplace. Unlock the complete forecasting & staffing process including how to calculate a labour budget. Learn exactly which metrics matter the most for each role in your centre. Understand the interrelationships between key metrics and how to interpret results. Learn where the leverage is to enhance efficiency and quality. Understand the job role and expected outcomes of the team leader and quality assurance roles. Learn the role of a Service Delivery Vision and the 4 methods used for quality calibration. Learn the 7-Step Process for coaching at the frontline. Learn how and when to implement self-coaching practices. Be in a position to guide others in their contact centre work. 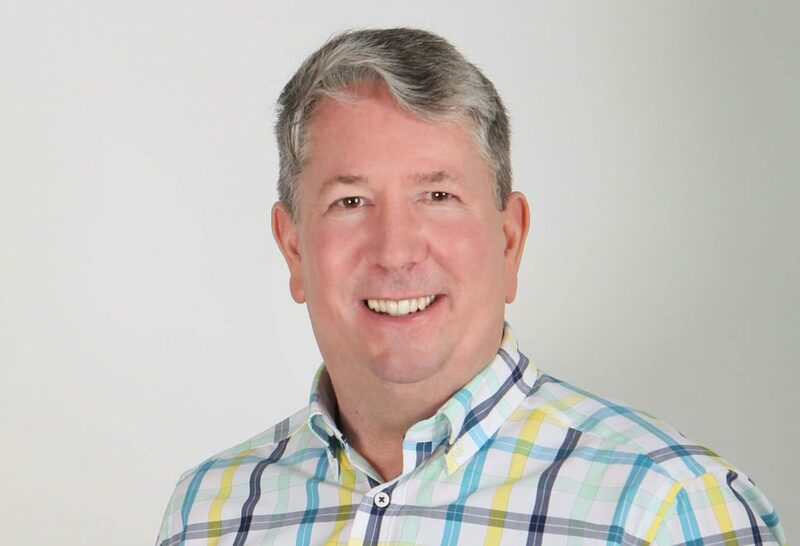 Your trainer over the course of the three days is Daniel Ord from OmniTouch International, one of, if not the leading, contact centres trainers in the world with his courses regularly selling out across the globe. 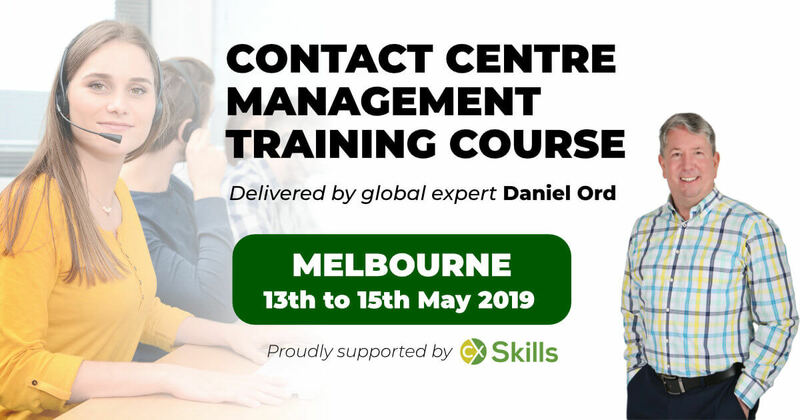 Daniel has trained over 50,000 participants across over 40 countries and is regularly featured in leading contact centre publications and he has been a regular visitor to Australia for over 20 years. Participants consistently rank Daniel as the best trainer they’ve had with incredible subject matter expertise, excellent storytelling with real-world examples and of course, a great sense of humour so you’ll have some fun while you learn! Whether you or your team simply need some fresh ideas to enhance your performance – or if you are wishing to embark on a complete overhaul of your contact centre operations, this course will provide you with the tools you need! Limited seats available – don’t miss out! “It’s the course that anyone who manages a contact centre, no matter how big or small, should attend. You won’t be disappointed”. Three full days of training with the best contact centre trainer in the world! All course takeaways (workbooks, call centre calculators etc). Full catering with morning tea, buffet lunch and afternoon tea. A great opportunity to network with other contact centre professionals. For those travelling interstate, the Pullman Melbourne on the Park provides discounted accommodation or you can stay nearby in Melbourne CBD and its just a short stroll through the beautiful gardens to the hotel (and across the road from the MCG!). Public transport is just across the road (Jolimont train station) and there is discounted parking if you are planning to drive. Tickets can be purchased instantly using a credit card, direct bank transfer or via invoice (the course must be paid in full prior to course commencement). Just choose the option you’d like in the checkout options. Want to purchase more than one ticket? Contact us and we’ll provide you with an additional discount. Hurry! Daniel’s last course in Australia was a sell-out and the Early Bird rate closes on 19th April 2019. Use the coupon code ‘EARLYBIRD‘ to apply your $800 discount (no other discount coupons apply).